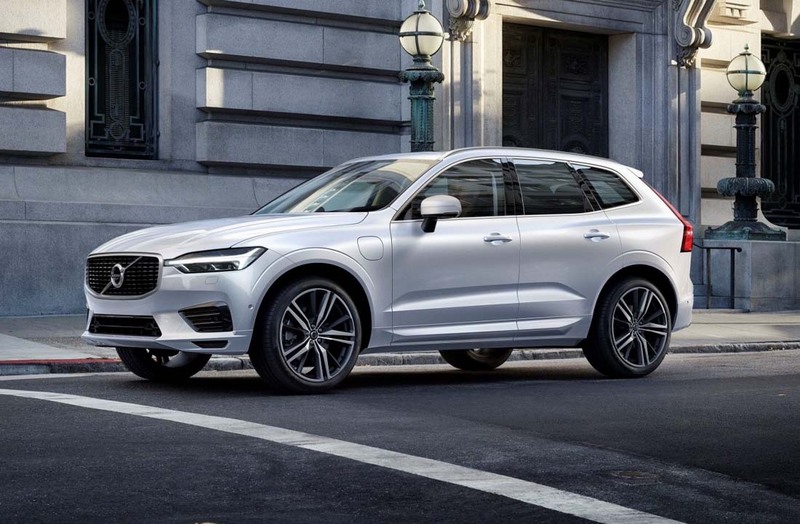 According to international media reports, Volvo has announced its intentions to launch a zero-emission EV in two year’s time. It is expected to boast a phenomenal electric range of 402 kilometres on a single charge and will likely be priced from $ 35,000 (Rs. 22.97 lakh) to $ 40,000 (Rs. 26.25 lakh). 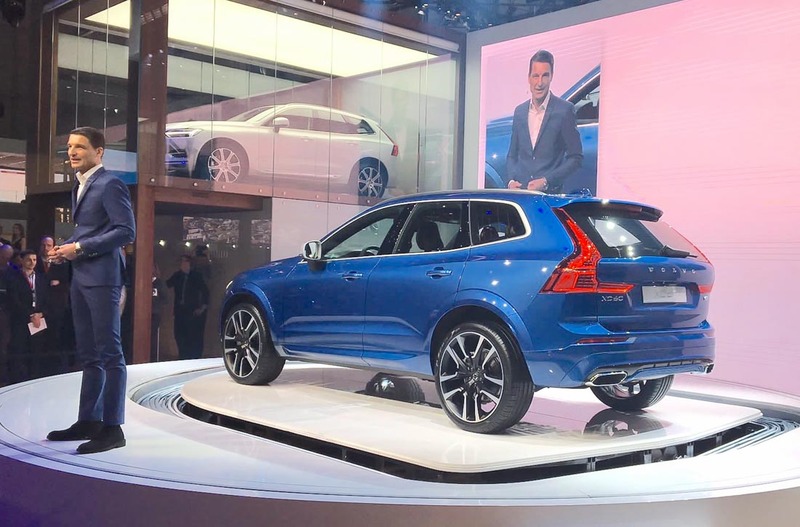 In a conversation with Automotive News at the Geneva Motor Show, Volvo USA’s CEO Lex Kerssemakers divulged that having at least 400 km range is essential for an electric vehicle to sell in large volumes in the United States market. 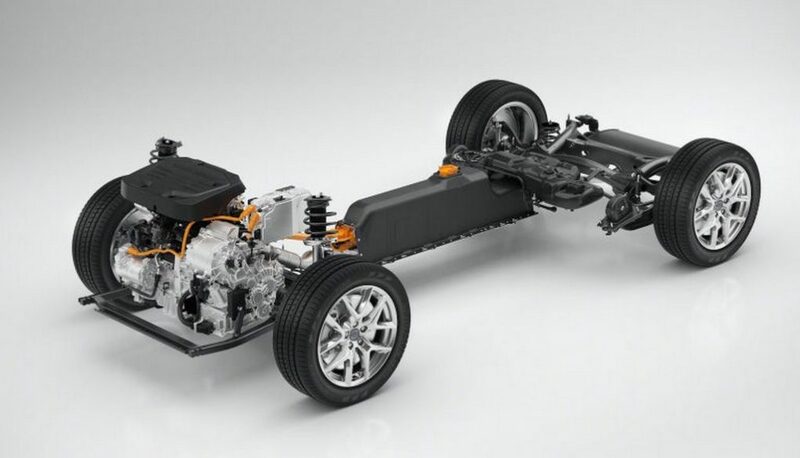 The Geely-owned automaker, however, is yet to decide on whether the all-electric should be based on a current model or building a reputation of its own altogether. 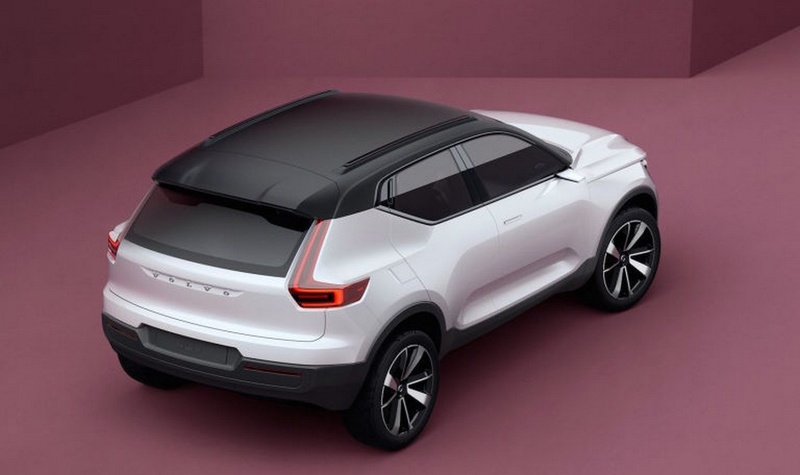 In order to accommodate space for the new EV, Volvo doesn’t have to create a new architecture as the SPA as well as the smaller CMA platforms are said to be good enough to underpin the mooted electric drivetrain. It is likely to compete against the likes of the upcoming Tesla Model 3 and Chevrolet Bolt. 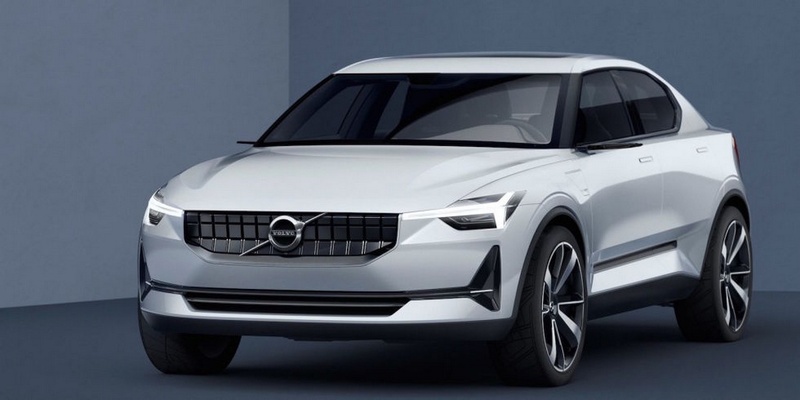 After all, if Volvo want to live up to its target of selling one million EVs by 2025, pitching the new electric car against these contemporary rivals is highly essential in US as well as other foreign markets. It is widely believed that the SPA platform cannot be scaled down to support compact offerings. 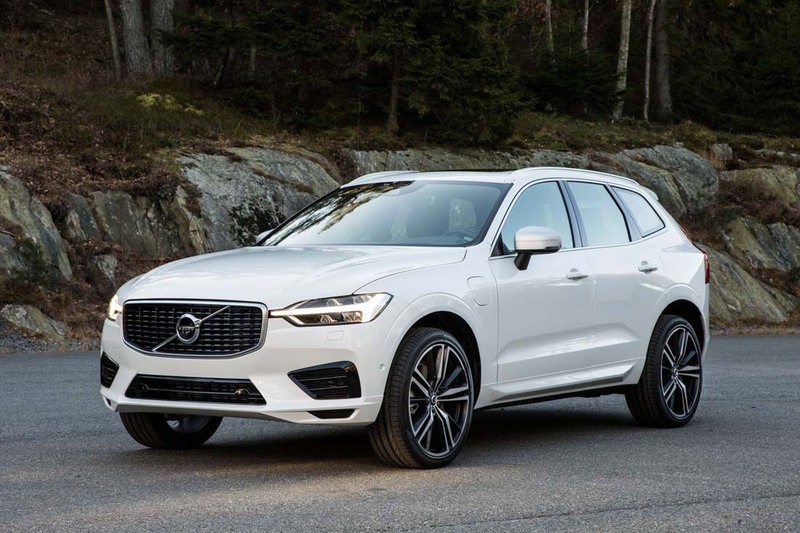 Therefore, the CMA platform – S40 and new-gen XC40 is based on – is the key here in bringing out the best from the forthcoming electric vehicle and it will be pivotal in Volvo achieving zero casualty mission by 2020. 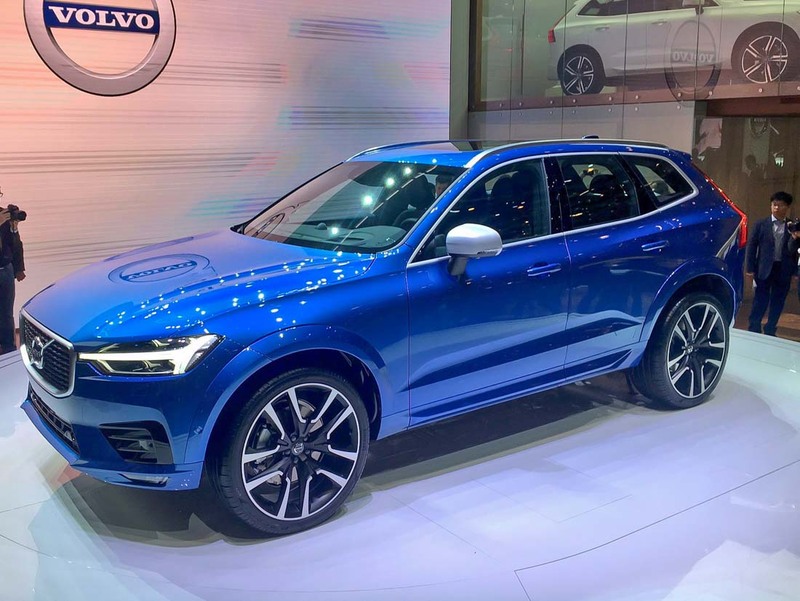 Another big advantage is the economies of scale Volvo can squeeze out from this compact architecture as alongside safety technologies, component sharing and in-car connectivity systems can be shared with the bigger SPA.